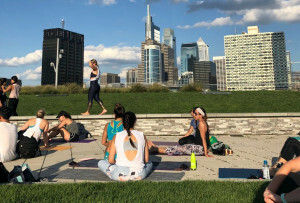 From products to on-the-go workout tools, here are the trusty items Philly fitness pros can't live without during the summer months. By Bailey King·	 6/19/2017, 8:35 a.m.
All of a sudden, summer just kind of … happened. And perhaps — juuust perhaps — you’ve found yourself slightly unprepared: deodorant-less when it is MUCH needed, rocking a sweaty bun all-too frequently or just generally at a loss for what you need in your gym bag to make it through your post-workout day — in one fully functioning piece. 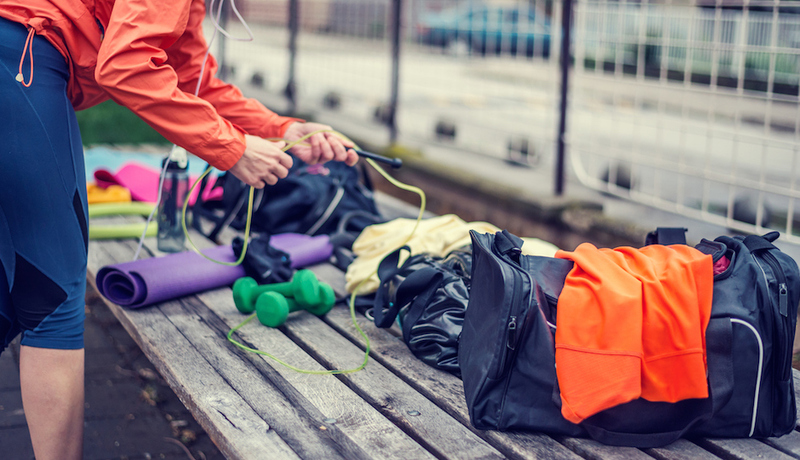 In an effort to tackle this issue, we chatted with 10 Philly fitness pros and asked them to dish on the one gym bag essential they simply can’t live without in the summertime. 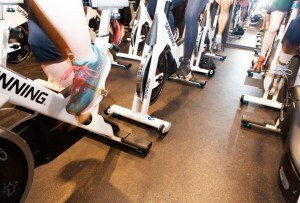 From hair and skin products to on-the-go workout equipment, below you will be able to take a peek into how Philly’s top trainers stay on top of their game during summer. If you’re anything like us, you’ll copy them.